Hit the ground running with a bundle of five Nimble courses of your choice. 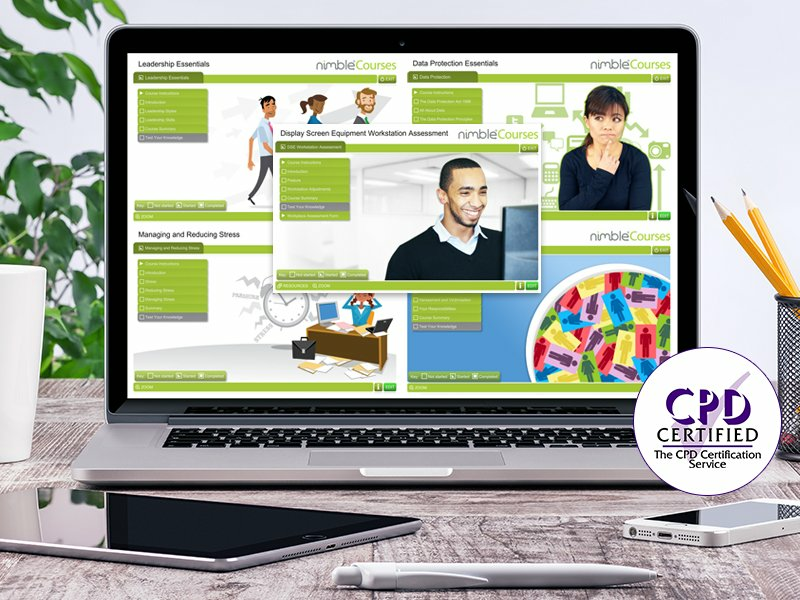 Choose from any of the courses developed by Nimble Elearning Ltd for enormous savings (5 courses for the price of 2). 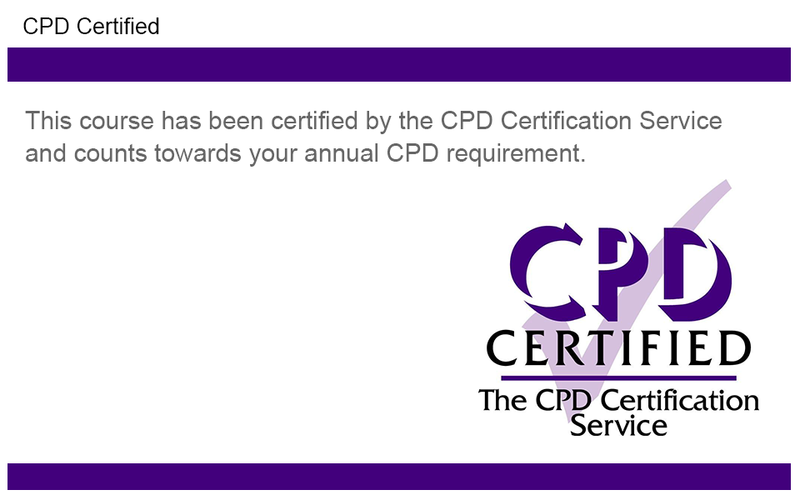 Courses developed by Nimble Elearning have been certified by the CPD Certification Service and count towards your annual CPD requirement. Our engaging courses have been developed alongside subject matter experts and are aligned with relevant legislation and guidance. Please visit each Nimble course to find out more about their individual learning objectives.